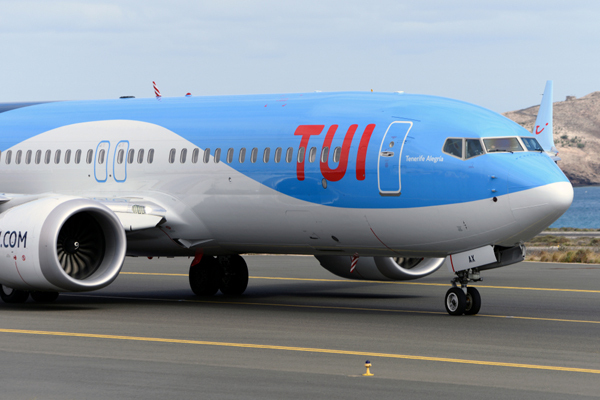 Abta is urging the travel industry to get in contact if they know anyone going through a tough time ahead of Christmas this year. The association will send out hampers to those in need as part of its Abta Lifeline appeal this festive season. To apply for a hamper, email your name, your friend or colleague’s name and the Abta member they work for, along with 150 words explaining what hardship the person in need is going through. 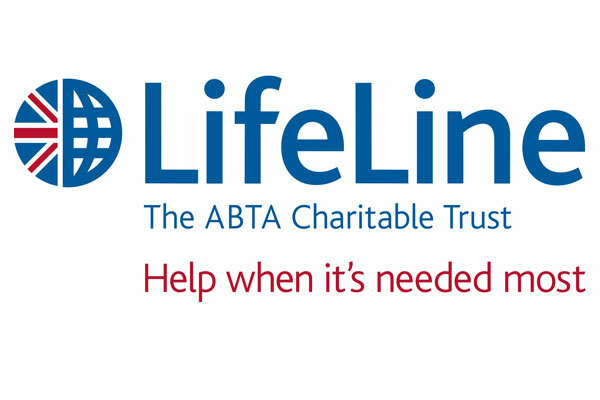 Colleagues and family members can contact Abta via email at lifeline@abtalifeline.org.uk. Applications must be made before December 10. The news comes nearly two months after Abta Lifeline launched a new appeal for seriously ill youngster Zach Blackburn, who has a benign brain tumour. The appeal will raise money for a new bed for Zach plus specialist equipment.